The United Kingdom has voted to leave the European Union and Prime Minister David Cameron announced he will resign after the declaration of results in the historic nationwide referendum. A majority of 52% (17,410,742) of voters supported the campaign for the country to end its 43-year-old membership of the EU, as 48% (16,141,241) backed remain. Ballot papers were counted at 382 regional centres across the land, with the overall turnout being 72% and each area declaring its results through the night. 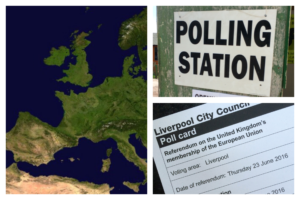 Locally, the outcomes were mixed as Liverpool, Sefton and the Wirral produced majorities for the remain campaign, but Halton, Knowsley and St Helens were among the places reflecting the national picture where the ‘Brexit’ vote prevailed. Although the vote to leave will not have immediate effect and Brexit may take two years to implement, it has shaken the political establishment to its core and the repercussions will be felt far beyond Britain. Overnight, as the picture emerged, there was a dramatic fall in the value of the pound to its lowest rate since 1985. Mr Cameron says he will quit by October to allow a new Conservative Prime Minister to come in after failing in his bid to persuade the nation to retain its EU membership. Prominent leave campaigner and potential successor, Boris Johnson, was one of many senior Tories who had called upon Mr Cameron to stay on as PM despite the outcome. This is the second ballot where the country has voted on its political future within Europe as the nation went to the polls in 1975, two years after the UK entered what was then known as the European Economic Community, or Common Market. Back then, the Merseyside electorate and most of Britain voted clearly to stay in as more than 67% of the public backed the European project. The vote was expected to be much tighter this time and so it proved. The European Union has enlarged and changed significantly since that first vote, not only in name. In 1975, the main arguments were about trade and the Common Agricultural Policy, with the divide in opinion coming from the political left. In 2016, immigration, open borders, the economy and political sovereignty have been the key talking points and it was the Conservative Party which displayed the deepest divisions on the UK’s European membership. 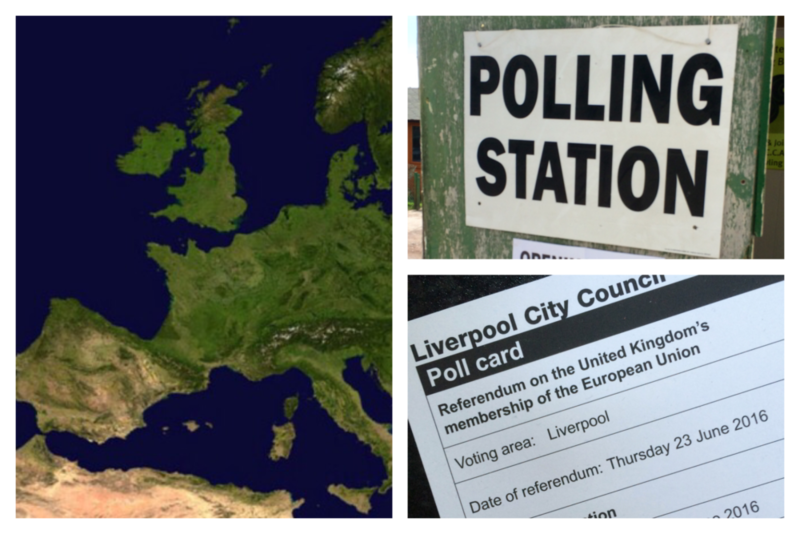 Liverpool Echo: What happens if the UK votes to leave?